KELSO, WA, October 04, 2018 — Ruby Nail has been included in Marquis Who's Who. As in all Marquis Who's Who biographical volumes, individuals profiled are selected on the basis of current reference value. Factors such as position, noteworthy accomplishments, visibility, and prominence in a field are all taken into account during the selection process. 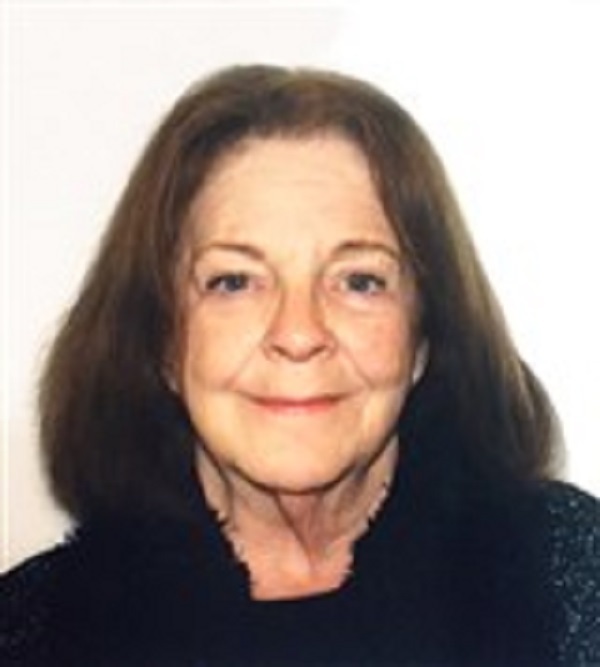 With more than 20 years of industry experience to her credit, Ms. Nail is currently retired, having most recently worked as owner of a private child care practice in the state of Washington from 1994 to 2008. Prior to this appointment, she held the position of substitute teacher for the Hawaii Department of Education in Honolulu, Hawaii, in 1992. Previously, she served with the mental health division of social services for the Department of Human Services in Honolulu in 1988. Ms. Nail began her career with the child protection division of social services for the Department of Human Services in Honolulu in 1985. Beyond her responsibilities within the field, Ms. Nail has participated in numerous endeavors outside of her professional circles. In 1988, she contributed to the case management division with Child Protective Services for the Department of Human Services in Honolulu. Furthermore, Ms. Nail found success with her written works as well, having authored “Beyond the Wall” in 1996. In addition to her primary vocation, Ms. Nail remains affiliated with various organizations in relation to her areas of expertise. She has maintained involvement as a charter member of the Oasis Writers Guild. Ms. Nail was also a lifetime member of the 173rd Airborne Society. Before embarking on her professional path, Ms. Nail pursued an education, graduating from Kelso High School in Kelso, WA. She has also been recognized as a Child Development Associate by the state of Hawaii. Furthermore, Ms. Nail was selected for inclusion in the 20th edition of Who's Who of American Women in 1997. Inspired to enter her industry by her daughter, who suffered from chronic illness and allergies which resulted in their move to Hawaii, Ms. Nail attributes her success to her ability to listen as well as her hands-on approach to her profession. Feeling blessed as a result of her many opportunities in life, the highlight of her career has been the diversity of her clients, which has resulted in her meeting people from several different walks of life. Among her many fateful interactions in her line of work, Ms. Nail most cherishes her encounter with the first HIV-positive baby in Hawaii, becoming the child's godmother and providing an anti-body so the baby could become HIV-free upon receiving her case.